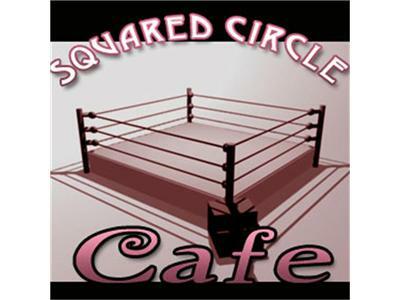 Squared Circle Cafe: Ta'Darius Thomas Live! Once again, we have a very special edition of the Cafe. This week, we have another Coffee Talk Interview. Our guest: Rising Ring Of Honor star Ta'Darius Thomas! Tune in!